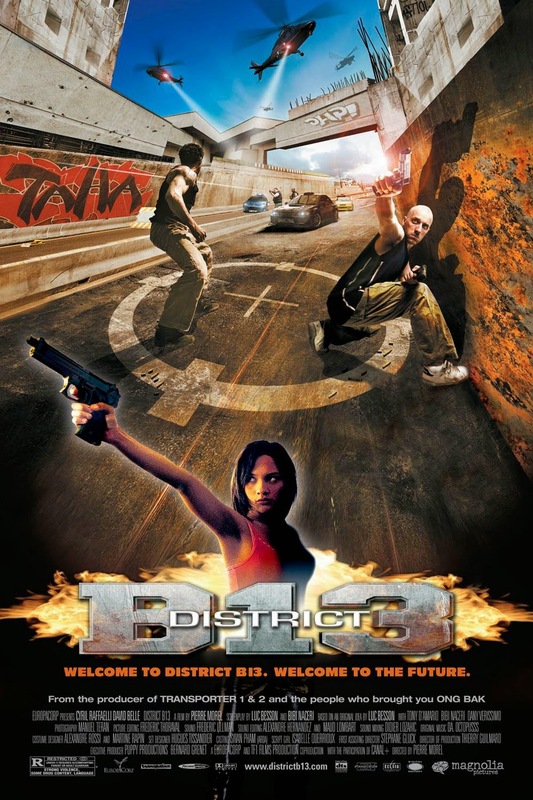 District 13 or District B13 or Barrier 13 or Banlieue 13, whatever you want to call it :) It’s an amazing movie with beautiful stunts, parkour, to be exact. The stunts are beautifully choreographed, especially in the beginning of the movie. The premise of the story is interesting, makes you wonder. The story is based on the near future where to quote the movie “As crime spirals out of control, the government constructs a wall around highest risk housing projects”.